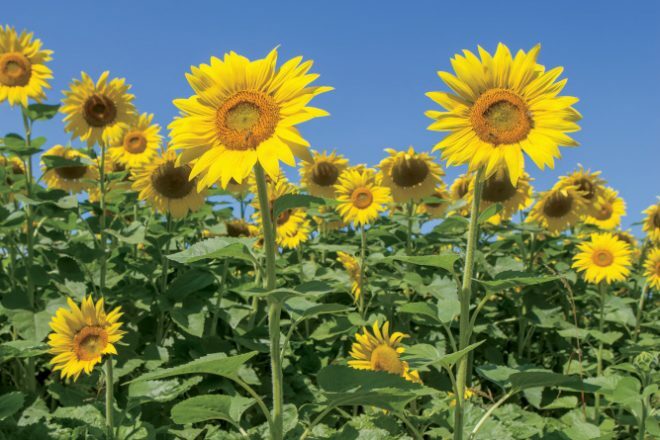 Mark Boyer admits that planting fields of sunflowers and canola in Indiana’s corn and soybean country has created some traffic hang-ups during full bloom. Wedding parties, countless photographers and highway travelers stop or slow down to capture the scene. The blooming golden views and photo-ops are free. 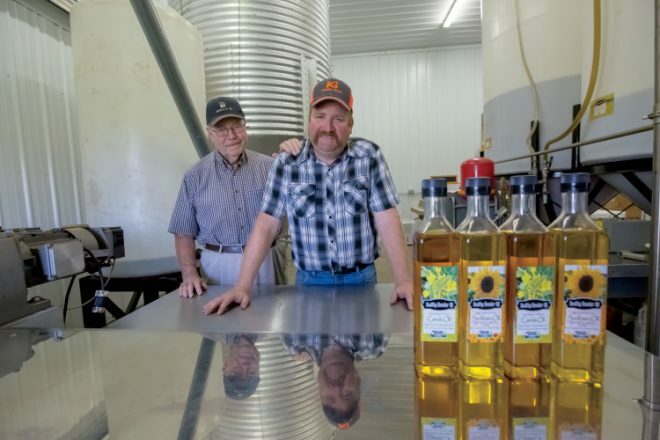 The Boyers just ask that the onlookers shop at local stores for their farm-bottled sunflower and canola cooking oils under the Healthy Hoosier Oil label. The fifth and sixth generations now operate the Boyer Farm while the seventh is approaching the age to help with chores. The farm, which also grows traditional corn, soybean and wheat crops, traces its roots back to the 1840s. 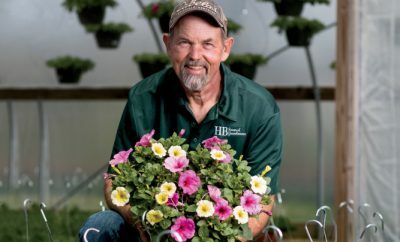 The Boyers’ 175-year history in farming personifies the definition of sustainability. 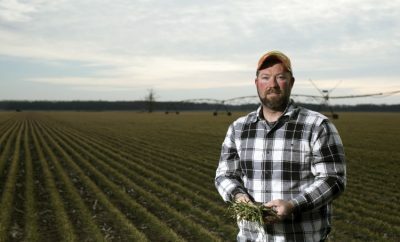 The Boyers sought to diversify their farm, so Craig proposed oil crops. Lieutenant Gov. Sue Ellspermann later suggested the idea of food-grade oil production during an on-farm visit. 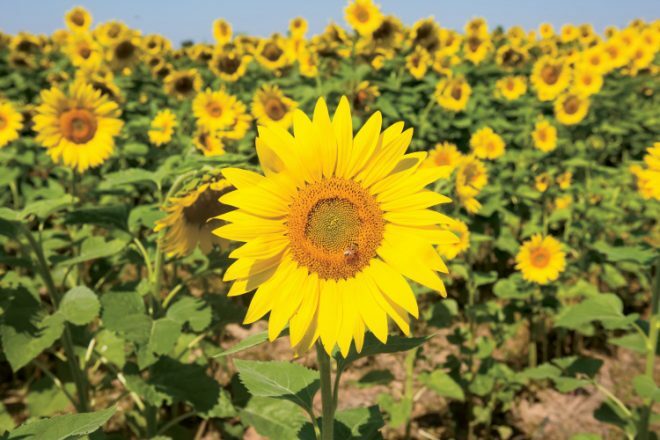 The family now grows nearly 300 acres of sunflowers and canola in a rotation with their corn, soybeans and wheat. They extract and bottle food-grade oil right there on the farm and sell the remaining hulls to a neighboring farmer, who feeds them as a protein source to his pasture-raised hogs. 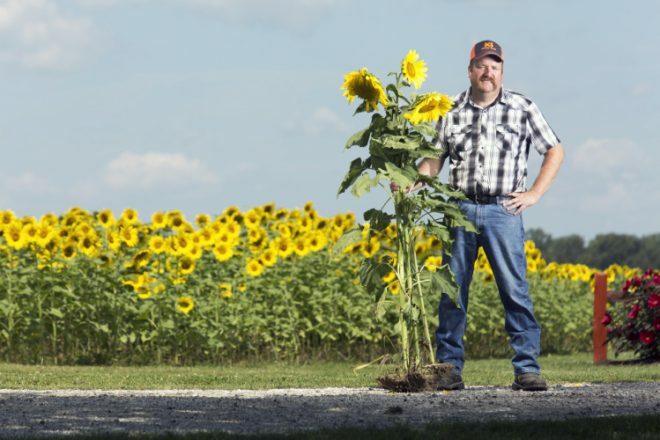 While fields of sunflowers and canola are a rarity in the Indiana landscape, the family’s cold-press process of extracting oil ranks as practically unique. Healthy Hoosier Oil became the first in Indiana permitted with a food-grade, cold-press facility. Better known in European countries, the cold-press process uses high pressure to extract oil. The process is less efficient than the high-heat processing used to manufacture the typical vegetable oil and canola oil found on store shelves. 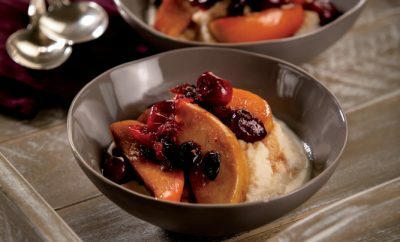 However, cold-pressing maintains the antioxidants, vitamins, flavor and aroma often destroyed by more traditional processing methods, Boyer says. As a result, Healthy Hoosier Oil touts a superior product that works well for cooking, homemade soaps and cosmetics, and it acts as a carrier oil for essential oils. The Boyers distribute their oil products for sale throughout the Midwest and sell online at healthyhoosieroil.moonfruit.com. Their farm-grown oils sell in nearby shops, at 60 Kroger stores throughout the state and travel as far as St. Louis through Green Bean Home Delivery. 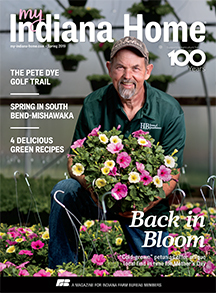 The Boyers credit their marketing success to Indiana Grown, an Indiana State Department of Agriculture program that helps farmers establish markets and educates consumers on the importance of buying local.